Answers to common homebuyer questions. 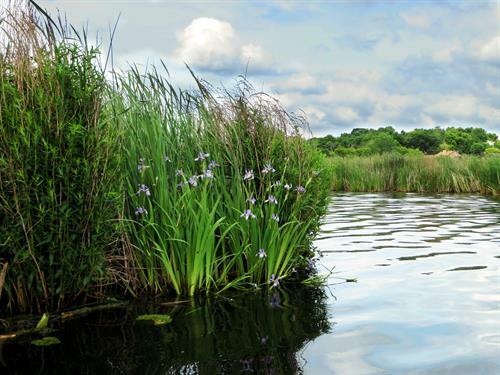 Do you hear questions like these when showing a property on a lake, creek, wetland, or pond? Join us for lunch and get answers to these questions and more. Learn about regulations and best practices, and take home resources for you and your clients. This event is a partnership of the Riley Purgatory Bluff Creek Watershed District, and the cities of Chanhassen and Eden Prairie.